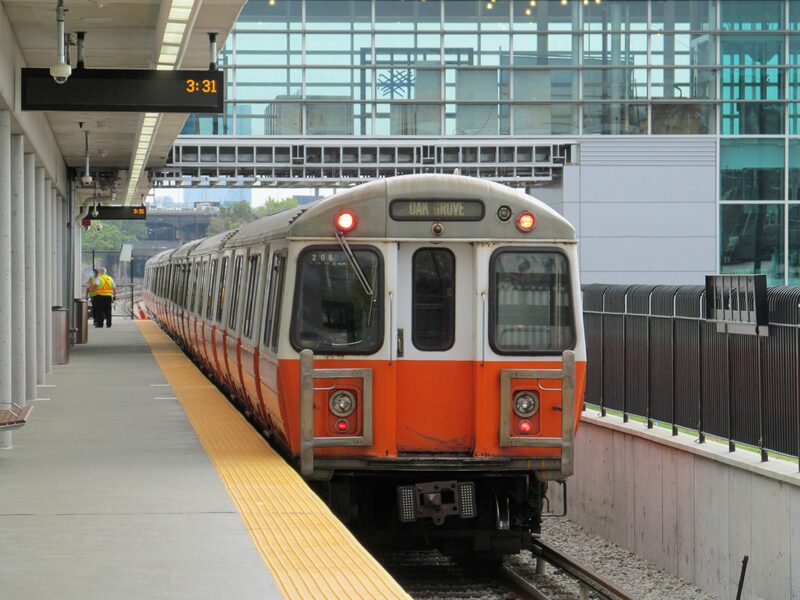 Looking back, in March 2013, Somerville was discussing a hotel in Davis Square, waiting for the Orange line stop at Assembly Row, and the Green line and the bike path extensions. 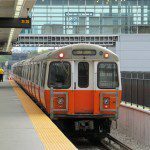 Green line extension = hell no! Are we batting 500? Is Somerville a better town to live in, car-free, than it was in 2013?